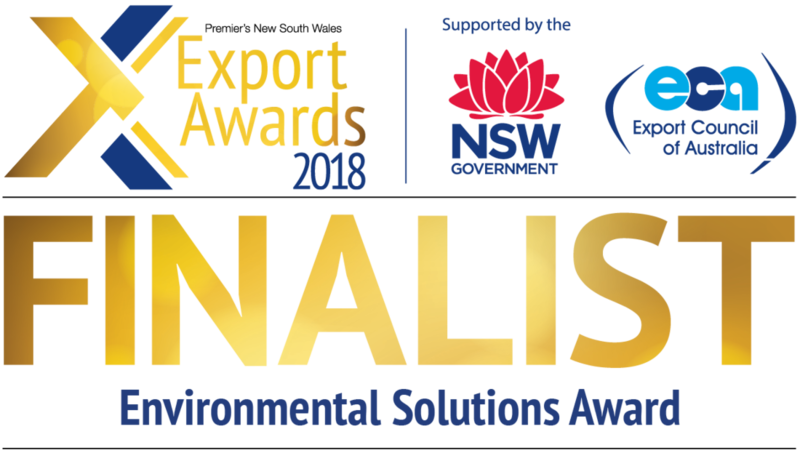 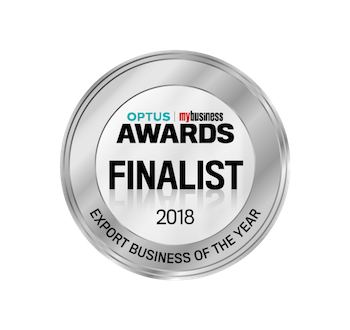 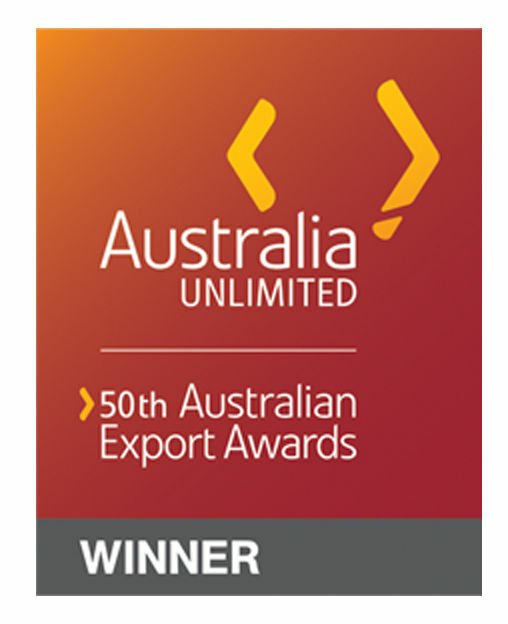 Finalist 2016 NSW Premier's Export Australia. 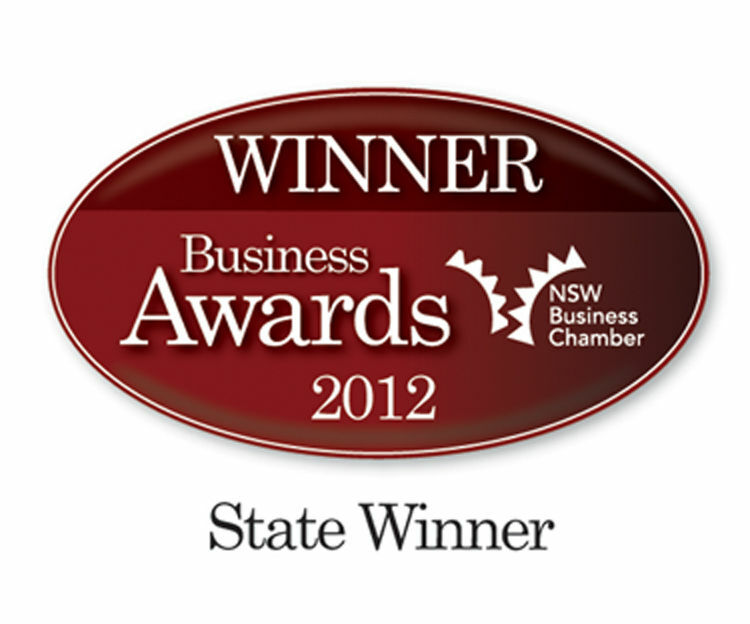 Winner, 2009 myBusiness Best Start-Up Business Award. 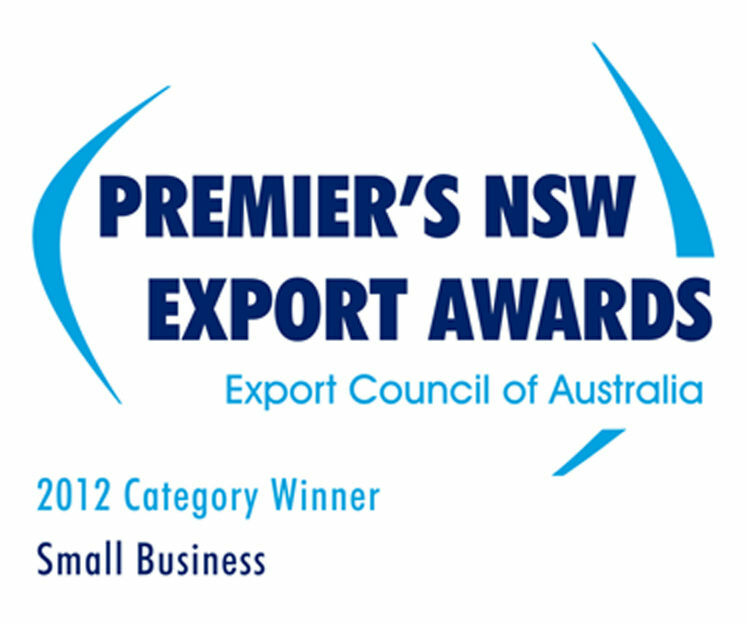 If you would like to know more about our products and services, don't hesitate to call us or send an online enquiry.